8 o’clock in the morning is nearing, the busy hour where the four feet of my older children are thumping on the squeaking wood floor. I’m somewhat refreshed, being awakened six times by my sweet baby girl this night. I did get back to sleep though, up until one hour ago. So I take this time to write, organize, and ponder. With time, and a bit of wisdom, I’ve grown to have a new outlook on life. Or to go back to what it is when we’re young. When we wake up with zest, ready for a new adventure. I now want to enjoy more the moments. To enjoy every season of life. Yes, I’m now in the season of tiredness, bizarre nighttime, full time baby in arms. Of 6 year-old bursts. Of spelling out words and norms all the time. Of everything I’ve being warned [and told to fear] about parenting. Instead I choose, as Albert Einstein once said, the other outlook on life. The one where we see everything as a miracle. And it changes everything. I see three beautiful budding roses blooming under our care, nourished with attachment and continuum parenting. I see myself grow more than I had ever imagined and embrace many roles, wife, mom, writer, with more grace. I carve place and attention to the beauty of the day. I carve gratitude and wonder to enjoy every season. I am grateful for the miracles. Let’s go enjoy this day. Because it won’t come back. 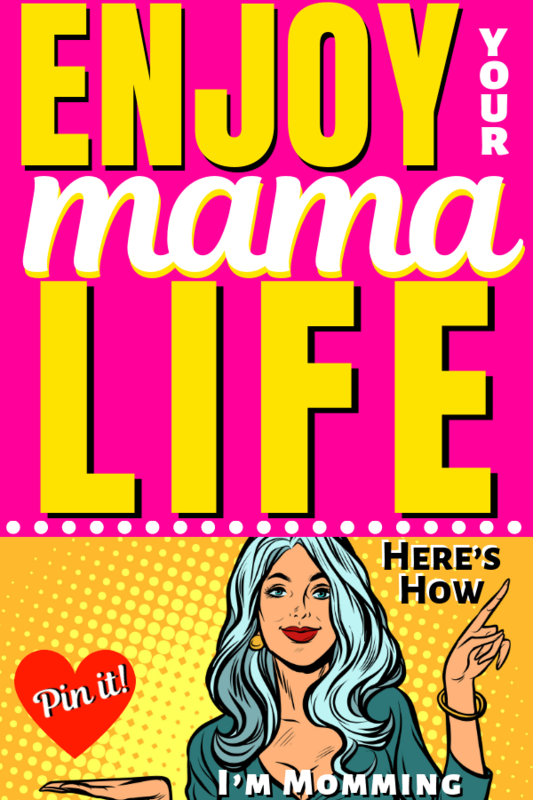 Subscribe below if you want to get all your beautiful momming inspiration! Living Utopia With a Family: What Can You Do Right Now to Live Your Best Life?